The Administrative team of Diabetes Action Canada ensures efficient day to day operations of the office and supports the work of research management and other functions. The team plays an important part in the administration and development of this Network. 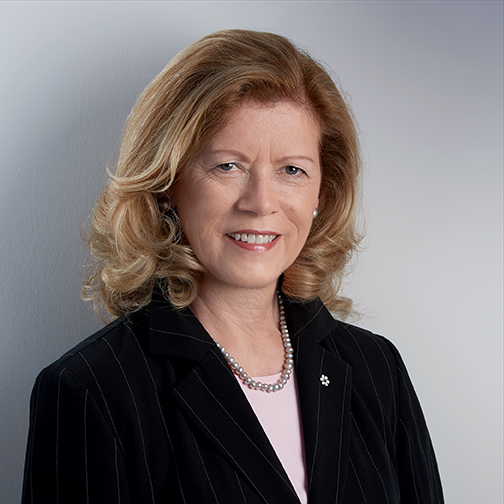 A University of Toronto graduate, Dr Whiteside served as Dean of Medicine and Vice Provost Relations with Health Care Institutions at the University of Toronto from 2006 -14 and was recognized with WXN Canada’s Most Powerful Women Top 100 Award in 2012. Dr Whiteside was awarded the 2007 Medal for Research Excellence from the Kidney Foundation of Canada and the Canadian Medical Association 2009 May Cohen Award for Women Mentors. In 2015 she was awarded an Honorary Fellowship in the College of Family Physicians of Canada and in 2016 received the OMA’s Advocate for Students and Residents Award. She currently serves as a Director on the Boards of Baycrest Health and The Scarborough Hospital Foundation and is Chair of the Board of the Banting Research Foundation. In 2016, she was appointed as a Member of the Order of Canada. Dr Whiteside now holds the position of Executive Director of Diabetes Action Canada, the SPOR Network in Diabetes and Related Complications. Tracy has extensive experience in assembling multi-disciplinary research activities to achieve innovation collaborations. She has a diverse background in research administration with experience in research operations, operational planning, strategic planning, faculty and team management, capital projects, research safety, basic science research, and education. 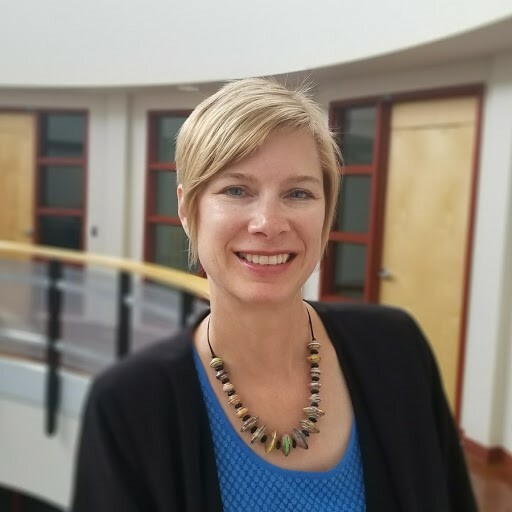 Tracy holds both a Bachelor’s degree in Biology and a Master’s Degree in Genetics from Queen’s University and the Project Management Professional (PMP) designation. Tracy manages the research operation of Diabetes Action Canada and is the project manager for the Innovations in Type-1 Diabetes Research Program. Mildred graduated in Economics from Simon Fraser University in British Columbia. 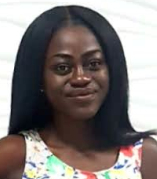 Mildred’s current role as the Business Officer at Diabetes Action Canada is to administer the financial matters and inter-institutional agreements for the Network, as well as provide administrative support to the Steering Council and its Standing Committees. 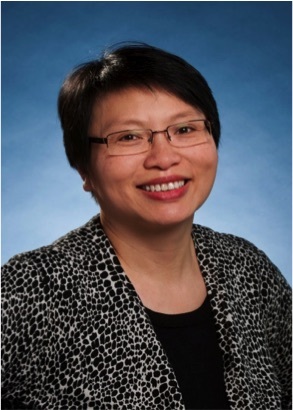 Prior to joining the team at Diabetes Action Canada, Mildred provided administrative support to the Division of Endocrinology at the University of Toronto and the Toronto Health Economics and Technology Assessment (THETA) Collaborative. Mildred had considerable experience in coordinating the secretariat functions of the board of governors and senate, as well, the graduation ceremony of a tertiary institution in Singapore before her move to Canada. Jessica is the Administrative Assistant at Diabetes Canada. She holds a Bachelors Degree in Business Administration from the York University and a Certificate in Project Management from the University of Toronto. She provides administrative support to the network and assists with external and internal communications. Abdelrahman is a biostatistician by training, holding a master’s degree in epidemiology and biostatistics from University of Leeds, UK. Abdelrahman has experience as a biostatistics lecturer and clinical research assistant at several locations in England. He has provided epidemiological and bio-statistical expertise in research methodology and design, study protocol development, database structure, and analysis plan for diagnostic trials. 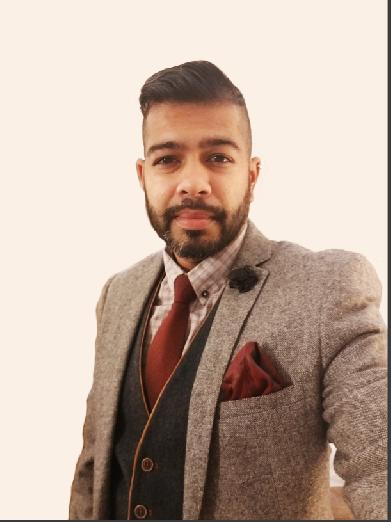 His interests are in designing clinical trial protocols, observation data analysis, interpreting trends in complex data sets, monitoring performance and predictive modelling using different statistical software. 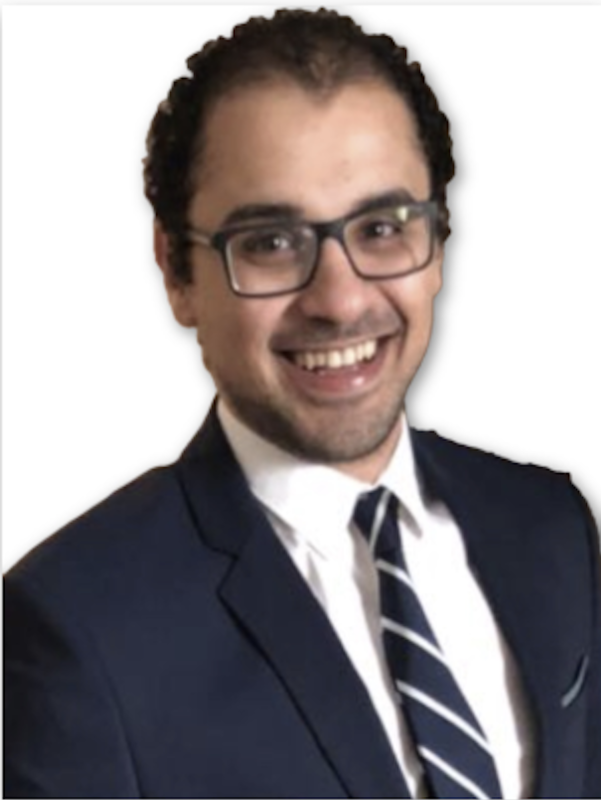 Currently, Abdelrahman is a research assistant at St. Michael’s hospital cardiology research and a project coordinator for the Foot Care to Prevent Amputations research program. 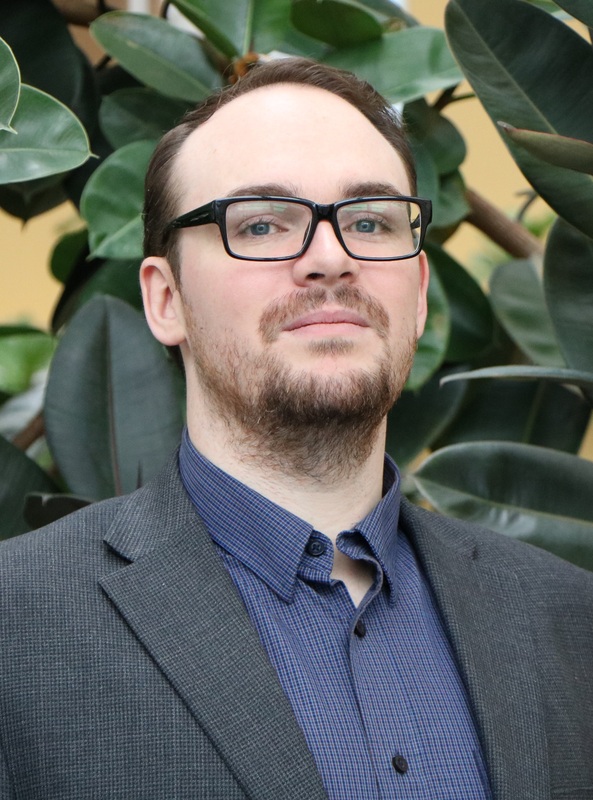 Conrad is a Senior Project Manager at Diabetes Action Canada, managing the National Diabetes Repository, a virtual platform that enables secure analytics of primary care data. His focus is on data governance and acquisition, privacy-preserving record linkage and fostering relationships with data partners, stakeholders and industry leaders. Conrad studied Business Management at Sheridan College with a focus on Human Resources Management. He also served as the College’s Senator for Community and Liberal Studies. In 2014 he went on to receive a certificate in Project Management from the Schulich School of Business at York University. Helena is the Project Coordinator for the Digital Health and Diabetes Care program at Diabetes Action Canada. Michelle is the coordinator for the Training and Mentoring Program at Diabetes Action Canada. Michelle holds a Master’s degree in Public Administration and a Bachelor’s degree in Education from the Université de Moncton. Since her appointment in January 2017, Michelle has contributed to the development of the Training and Mentoring Program Performance Strategy and its Mentorship, Internship and Fellowship Programs. 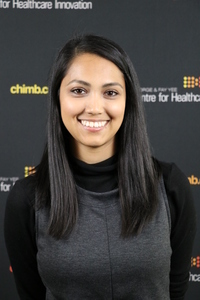 She has also collaborated with partners at Diabetes Canada in the organization of the Diabetes Canada Trainee Days offered in conjunction with the Diabetes Canada Professional Conference in the fall. 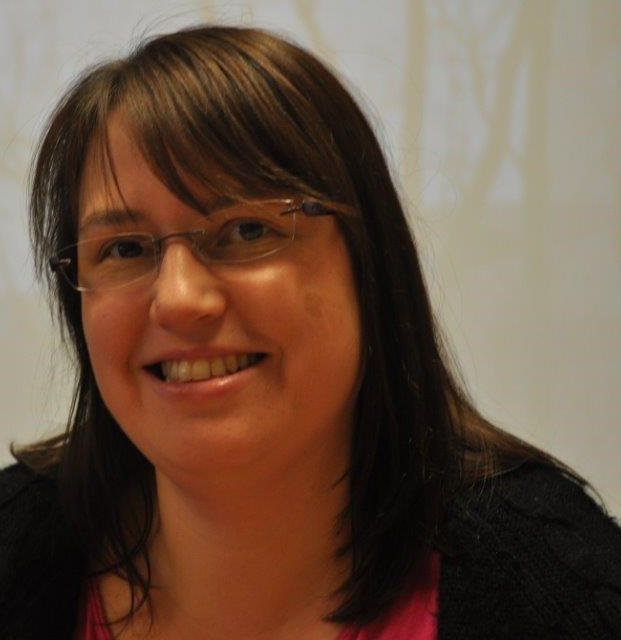 Michelle also organizes and coordinates Patient-Oriented Research (POR) Training Sessions in both English and French. Michelle looks forward to working more closely with patient partners, trainees and researchers in developing future training sessions that will better address their needs. Olivera joined the Diabetes Action Canada Diabetic Retinopathy Screening (DRS) program as a manager in 2017. The nation-wide DRS network focuses on establishing a teleophthalmology screening program across Canada as a more efficient and cost-effective way for diagnosis and prevention of diabetes-related eyesight complications. 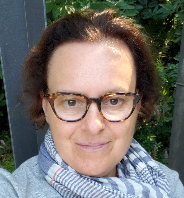 Olivera is responsible for daily operational activities and the coordination of all DRS projects, related to building and improving access to eye examination using teleophthalmology. 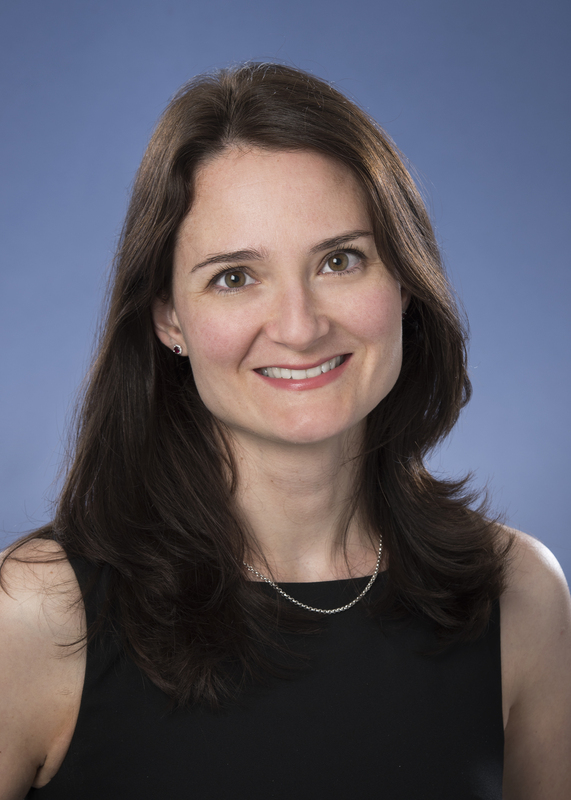 Over the past 7.5 years, she has been a research coordinator/manager of Department of Ophthalmology Clinical Trials program at Toronto Western Hospital – UHN. She has also trained as a medical doctor in Serbia. Olivia holds a Master’s degree in Epidemiology. Before coordinating patient engagement activities for Diabetes Action Canada, she worked with remote populations in Northern Quebec (Cree and Inuit communities) and in the Caribbean on topics such as nutrition and fish in the diet. 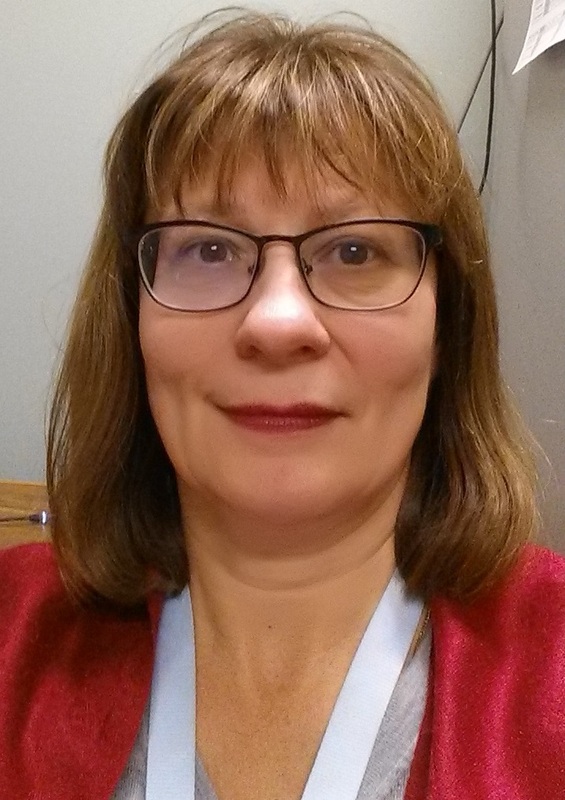 Tracey, RN, MScN, is the research coordinator on the study, Aging, Community and Health Research Unit (ACHRU) Community Partnership Program for Diabetes Self-Management for Older Adults – Canada. 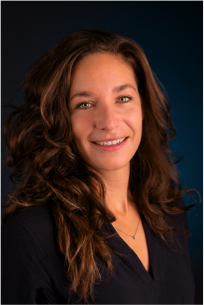 Tracey is a Registered Nurse and has experience in conducting multi-site RCTs related to older adults with multiple chronic conditions. Pusha is a Project Manager at the Centre for Healthcare Innovation CHI), the Manitoba SPOR Support Unit and Manager of the Indigenous Peoples Health Research Program with Diabetes Action Canada. She studied at the University of Toronto and comes with a background in Project Management and Public Health, with a focus on process improvement and change management. 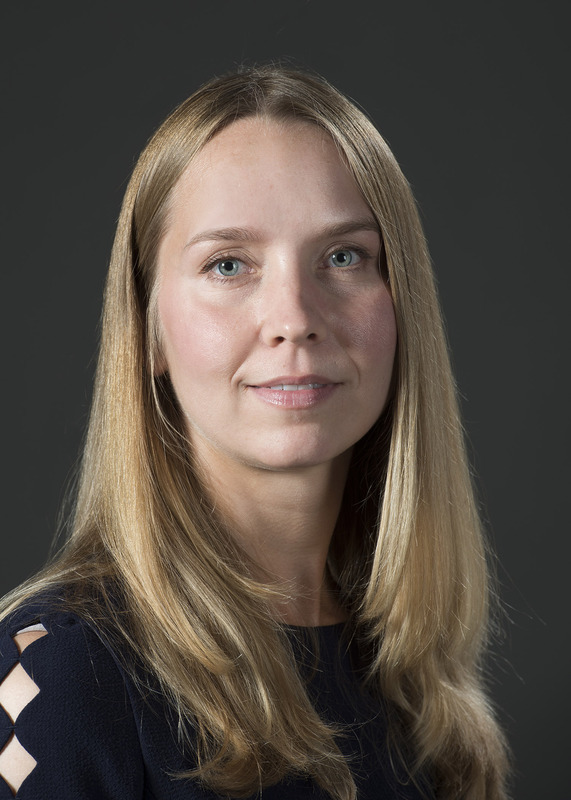 In her role at CHI, Pusha manages pediatric research projects within CIHR’s Strategy for Patient Oriented Research (SPOR) Chronic Disease Networks – Diabetes Action Canada and Can-SOLVE CKD – as well as supports projects with the University of Manitoba, Winnipeg Regional Health Authority, and Manitoba Provincial Government. Liz is an accomplished fundraising professional with experience in the healthcare and cultural sectors, including work for Sunnybrook Health Sciences Centre and the Royal Ontario Museum. She holds a Master of Business Administration from Schulich School of Business, York University, and a Bachelor of Fine Art from OCAD University. Liz is passionate about the capacity of industry and philanthropic partnerships to transform health outcomes. As Principal Gift Manager with the Toronto General & Western Hospital Foundation, she is responsible for securing support to enable Diabetes Action Canada realize its vision to transform the health trajectory for all Canadian men, women, and children with diabetes. Sean is a graduate from the Humber Fundraising Management Program Sean and the University of Toronto (class of 2014) with an Honours B.A. in English and History. Since joining Toronto General & Western Hospital Foundation as a Development Associate in Major Gifts, Sean has supported fundraising on several hospital portfolios including Diabetes, Brain, Arthritis and Nursing.